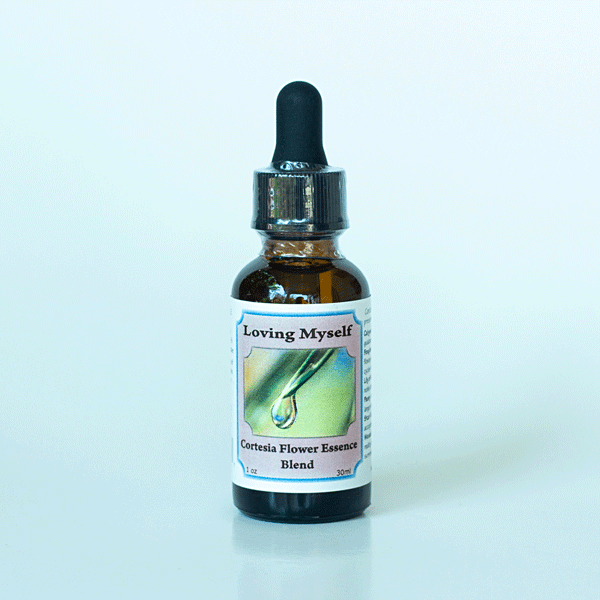 The Loving Myself flower essence strikes to our core with this question: If we cannot truly love ourselves, who will? May this blend inspire your self-nurturance, allowing you to press beyond personally perceived limitations. By truly loving ourselves, the expression of our love for others can only be deepened.